Your trial class is risk free- there is no obligation to join! 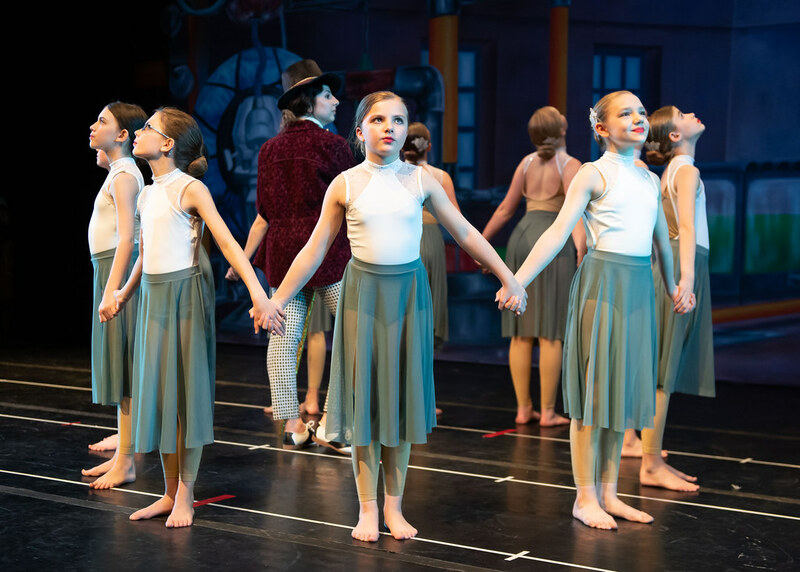 A Free Trial is the best way to see if Dublin Dance is right for your family! Summer Camps enrich your child with an unforgettable and exciting experience! 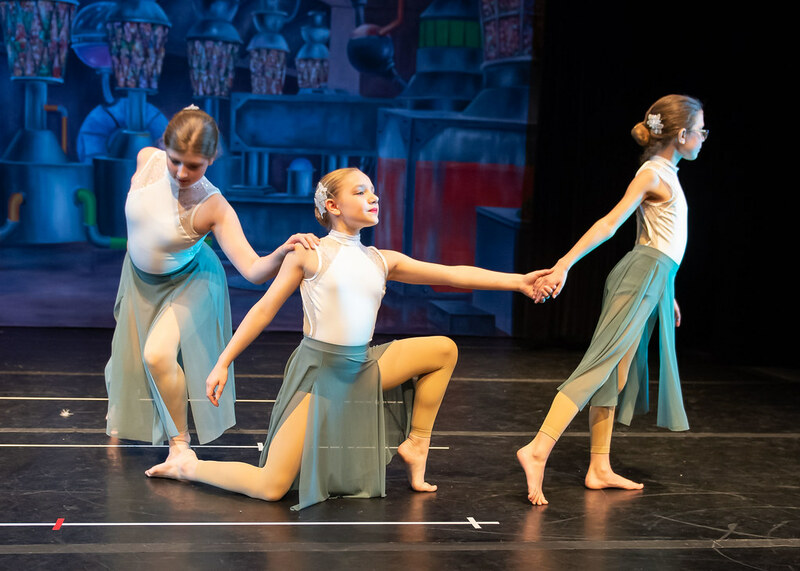 In addition to the traditional benefits of camp, independence, deep friendship, and confidence, DDC&G students experience creative exploration, artistic expression and pure fun! Now Enrolling in our January Classes! Dublin Dance Centre & Gymnastics has a place for everyone. Our programming offers a spectrum of options appropriate for the whole family, from toddlers to grandparents, and for those just starting to those who study intensively. As a family with three young girls, we spend many hours dancing. Dublin Dance Centre & Gymnastics came highly recommended to me several years ago for their creative dance and gymnastic programs. We couldn’t be happier! DDC&G has very experienced well trained instructors and staff members. They really care about the kids! 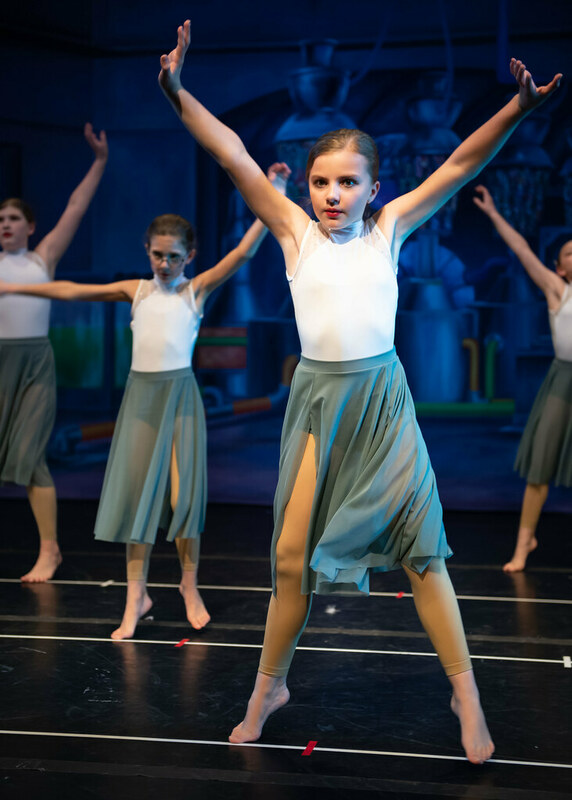 The creative programs for the preschoolers help to build confidence while teaching dance basics using imagination and fun. 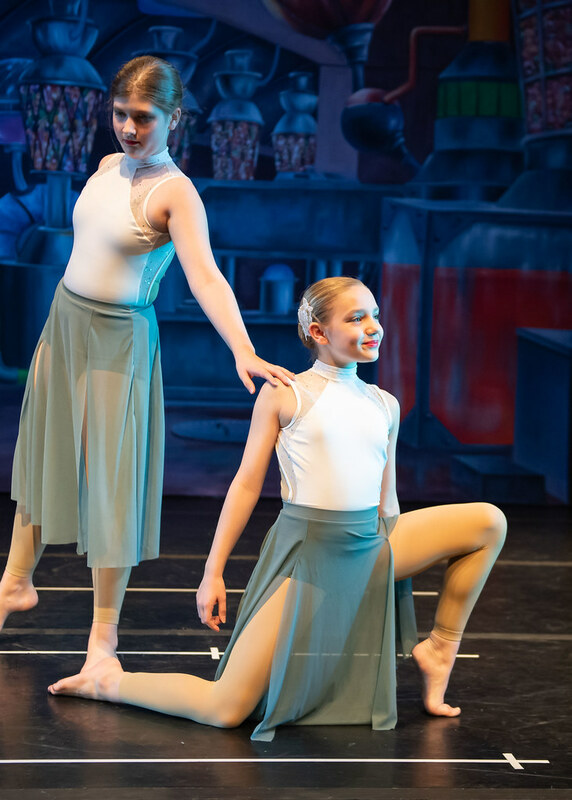 We have been at Dublin Dance for nearly seven fun-filled years and have seen our girls move into graceful confident young dancers. Dear Dublin Dance: I wanted to let you know how much our daughter loves her Extended Movement class! The weekly theme, craft and activities are so creative and fun. She always has so much to tell me when I pick her up! As a parent, I really appreciate the value of this class. It’s like pre-school, dance and camp all rolled into one. Thanks for providing such a high quality program. Dance has equipped me for my future decisions in countless ways; it is hard to list them all. I feel that upon my departure from Dublin Dance Centre I am prepared for the work force, family life, social interaction, and my higher dance education. In my sixteen years at Dublin Dance I have gained confidence in myself and confidence in my potential self. Wherever I end up in life, I know I will have the confidence to make the right decision for me… Dance has equipped me with a good attitude about my body. I have not given into peer pressure, like drugs and alcohol, because I always have the thought of “keeping my body clean” in the foreground of my mind. Dance has equipped me with the ability to show immense love and emotion through my movements and in my relationships. And, finally dance at Dublin Dance Centre has provided me a large building block that can be elaborated on for the rest of my life. When I need to make a decision about my dance future I will be able to reflect on the fundamentals that were instilled in me so long ago. So when I say dance has and will influence my decisions, I mean it whole heartedly. Dublin Dance Centre & Gymnastics is a wonderful place that has allowed our daughter to learn new ways to express herself through movement. Each class she has taken has given her more skills that she is constantly improving upon both in and out of the studio. We could not imagine going to another dance studio. We have loved our experience at DDC&G! Thank you for such a wonderful program. I have loved watching my daughters’ growth in skill but, more importantly her self-confidence and freedom of expression! We love DDCG- it has really helped [my daughter’s] confidence and self esteem. We love the days out and performing companies. We recommend you to everyone. Thank you for all you’ve done for [my daughter]. I love it here. It is like a big family and I know my daughter loves coming here every week. I have been so pleased with my daughter’s experience here. I love the curriculum, lessons, teacher enthusiasm, and the music/costumes that go with the weekly themes. This is a great facility! The success that she has at each class is great. She is always eager to go and enjoys her teacher and the activity. Great instructors, very professional. Thank you for helping to instill a positive self-image self-confidence in my child. We love the friendly environment and variety of options DDC&G offers. We’ve been pleased with our experience – thank you! It is a positive environment where children can grow and build their dance and gymnastics skills. We chose Dublin Dance Centre for Gymnastics because it was less competitive. It met our expectations. 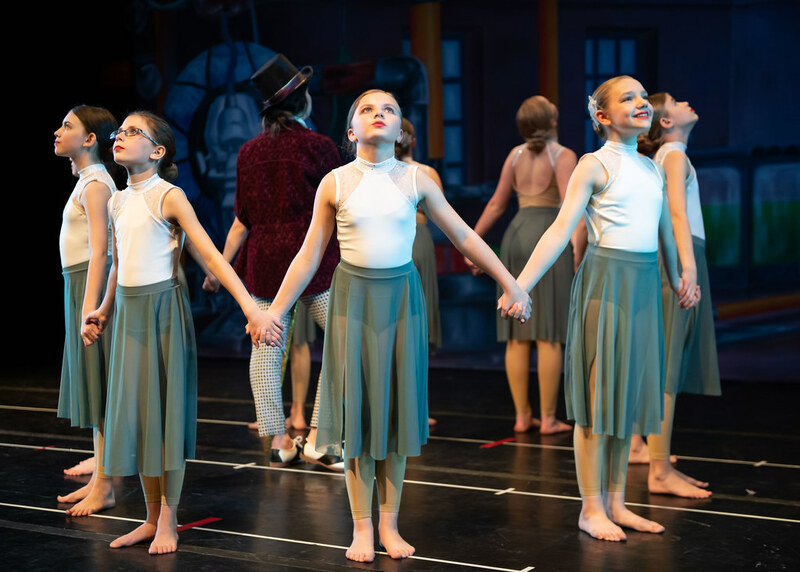 We stayed because it was such a positive atmosphere for the girls and we love doing the show… We have loved our time here and have really felt it has made an invaluable impact on our daughter and her self-esteem, so thank you very, very much for running such a class-act place. 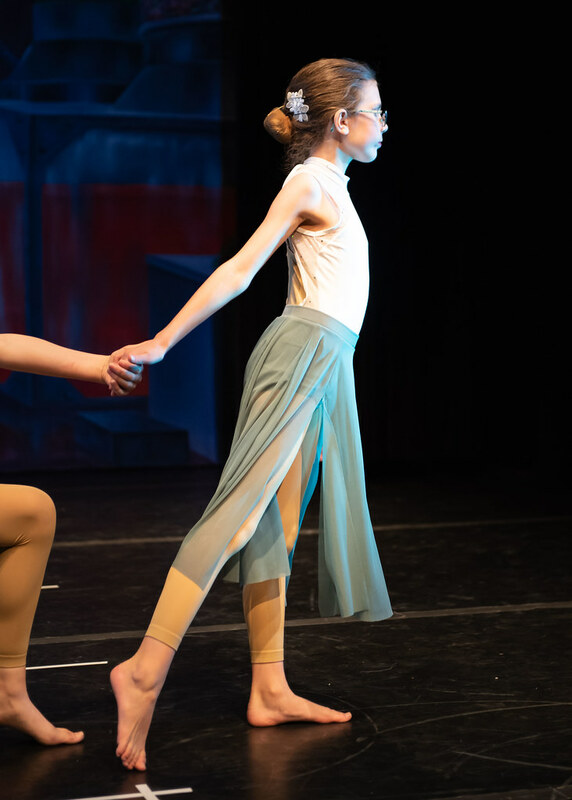 We chose Dublin Dance Centre for its’ welcoming staff, great ballet instructors, and variety of classes including gymnastics. 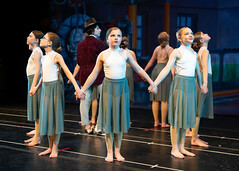 The students’ interactions with the instructors help to make their dance experience a positive one. My daughter is learning about dance while also learning to listen and to continue to follow directions. The teacher is great! Celebrate 34 years of Dublin Dance!